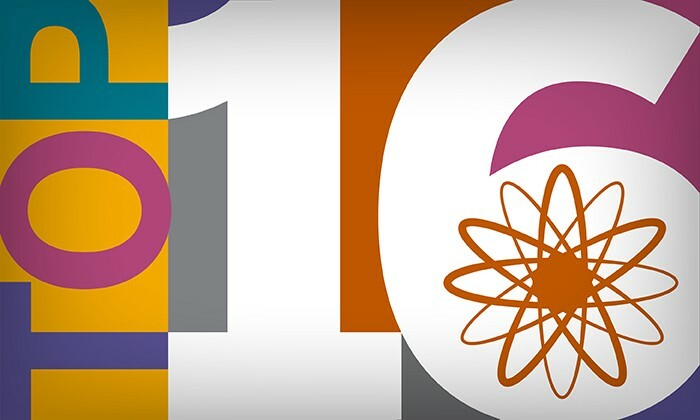 The longest running nationally aired science program is marking a major milestone. "StarDate" radio, produced by The University of Texas at Austin's McDonald Observatory, celebrates 40 years on the nation's airwaves. In its nearly 15,000 daily two-minute episodes, "StarDate" has brought skywatching and astronomy to millions of listeners across the United States. Today, it airs on about 400 radio affiliates, split evenly between public and commercial stations. 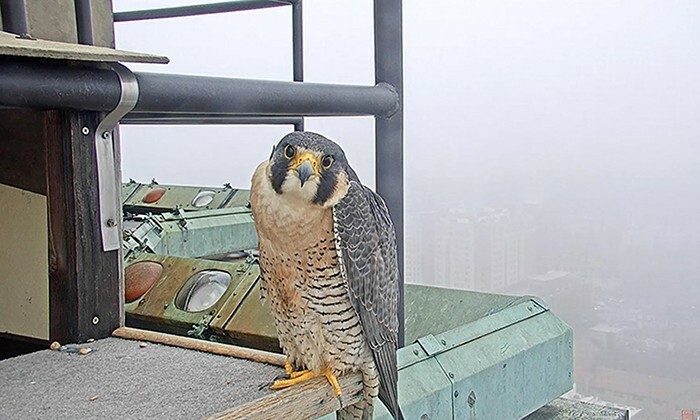 The city's only known year-round resident peregrine falcon is getting a global audience. The bird, nicknamed Tower Girl, lives atop the University of Texas at Austin Tower and has a handful of avid fans who love to watch one of the world's fastest animals dive through the skies above campus. 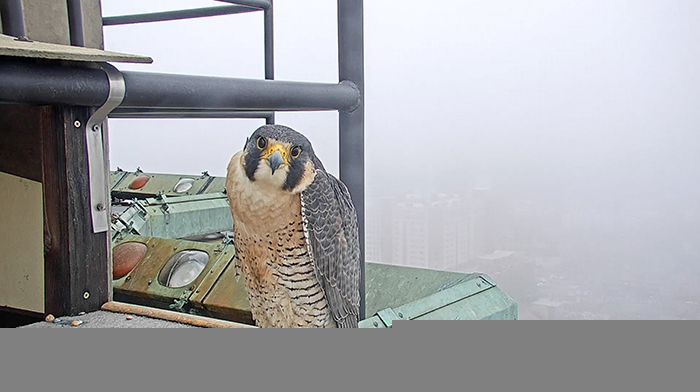 And now, UT's Biodiversity Center has launched a live-streaming webcam so that viewers around the world can observe everyone's favorite local raptor in real time. It wasn't just the super blue blood moon. 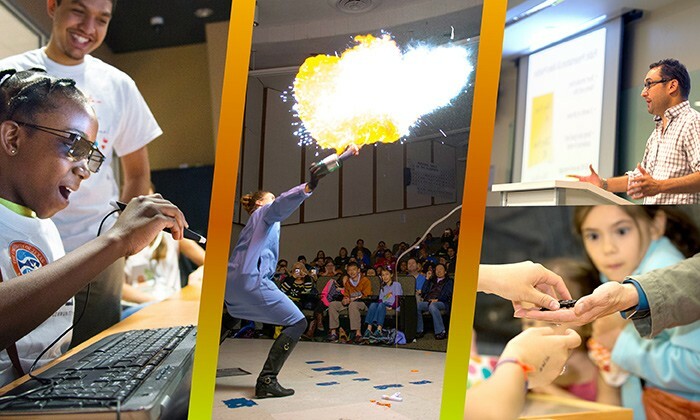 From a major science event downtown to a STEM festival for girls to Explore UT, this year brings a rare alignment of science-centric events to Austin. The College of Natural Sciences is encouraging everyone to get out and enjoy some science in the weeks ahead. 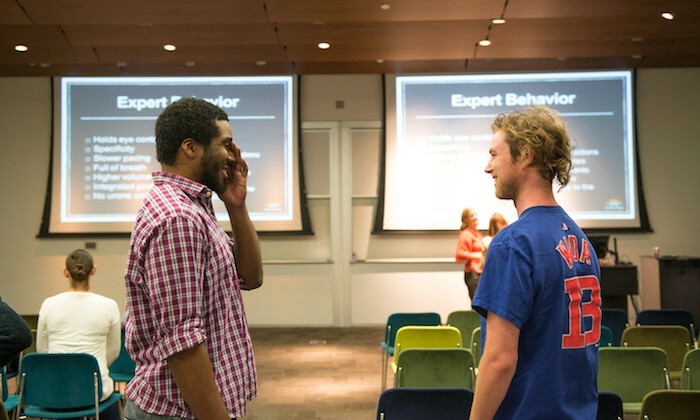 College of Natural Sciences graduate students take part in a fall science communication workshop. 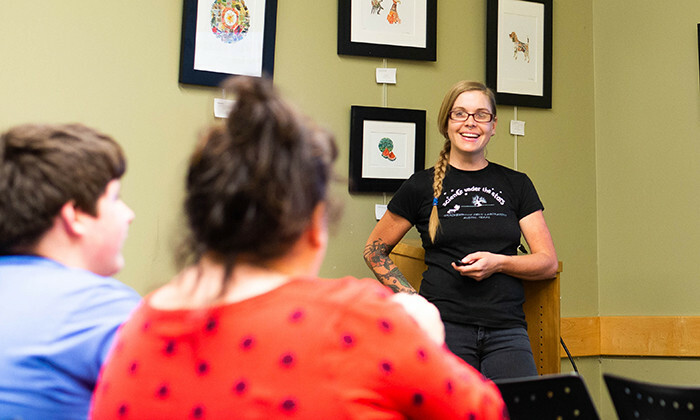 There's good news for anyone in our College of Natural Sciences community who has put "communicate better about my work" on their list of New Year's resolutions for 2018. 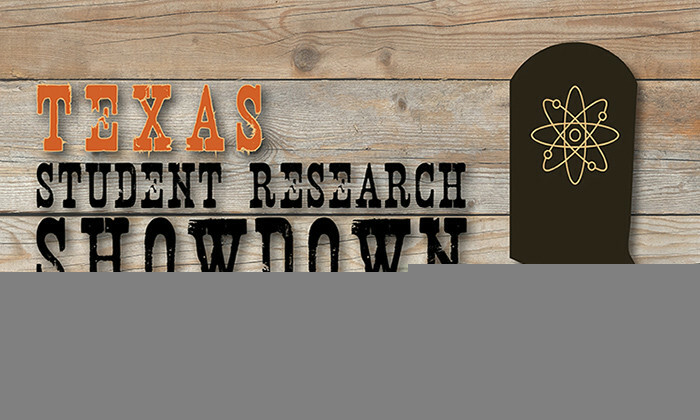 UT Austin and others here in Central Texas have several resources and upcoming opportunities to hone your science communication skills. 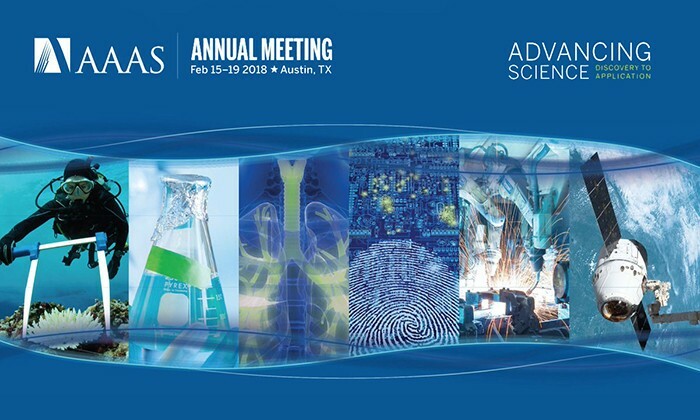 And with the American Association for the Advancement of Science annual meeting coming February 15-19 to Austin for the first time, it's the perfect excuse to brush up. 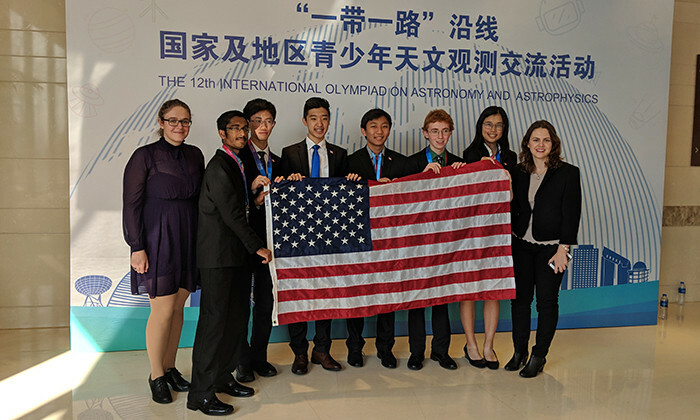 When Roice Nelson (BS, '97) was a student at The University of Texas at Austin, he received a scholarship that covered his books, tuition and other expenses. The funds allowed him to focus on receiving a world-class education with minimal financial burden. Roice and his wife, Sarah, recently decided to honor the gift he was given with one of their own. 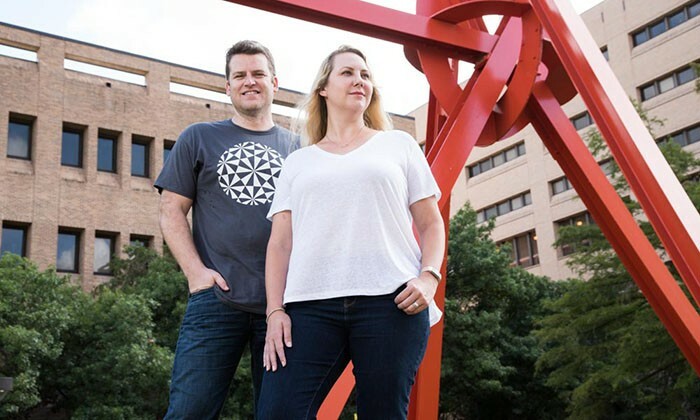 The American Association for the Advancement of Science—the organization that publishes the journal Science and holds the world's largest multidisciplinary scientific conference—is coming to Austin. 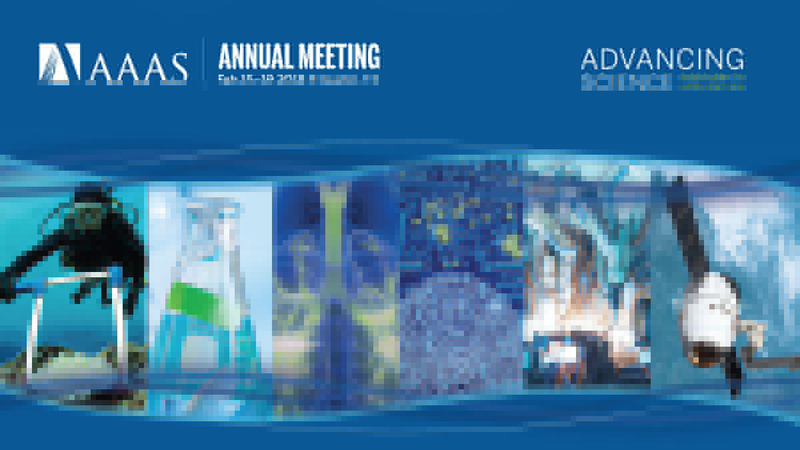 The 2018 AAAS Annual Meeting offers many ways for the Texas Science community to get involved.